Currently, Kevlar has many applications, ranging from bicycle tires and racing sails to body armour, because of its high tensile strength-to-weight ratio; by this measure it is 5 times stronger than steel. It is also used to make modern drumheads that withstand high impact. 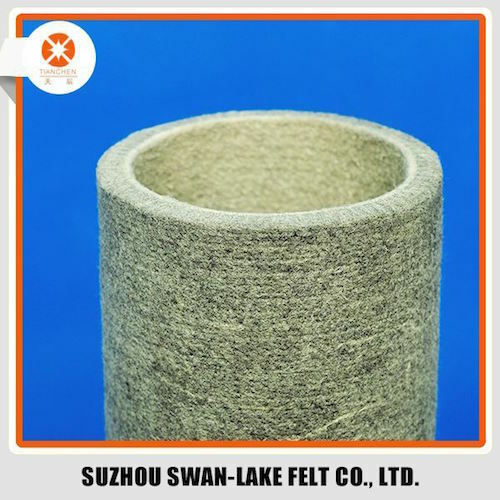 When used as a woven material, it is suitable for mooring lines and other underwater applications. Kevlar maintains its strength and resilience down to cryogenic temperatures (−196 °C); in fact, it is slightly stronger at low temperatures. 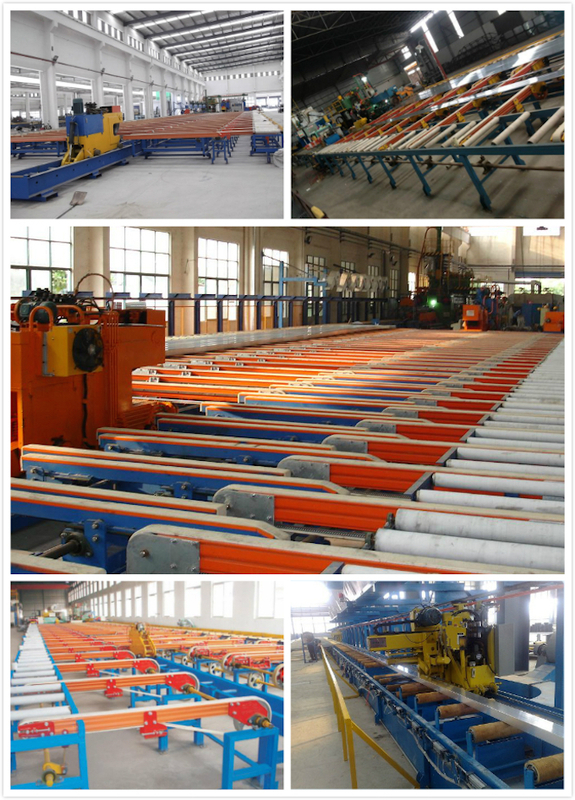 At higher temperatures the tensile strength is immediately reduced by about 10–20%, and after some hours the strength progressively reduces further. Looking for ideal Kevlar Felt Sleeve Manufacturer & supplier ? We have a wide selection at great prices to help you get creative. All the Aramid Felt Roller Sleeve are quality guaranteed. We are China Origin Factory of Para Aramid Fiber Felt. If you have any question, please feel free to contact us.